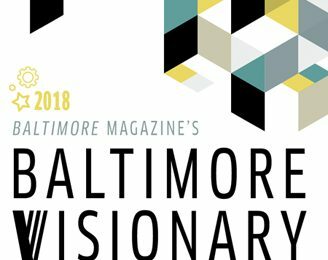 We’re thrilled to announce that our principal, Cathy Purple Cherry, has been named a 2018 Baltimore Visionary by Baltimore Magazine! Be sure to check out her profile in the February issue and read more here on how she and this group of Baltimore Visionaries are shaping the city’s future—one big idea at a time. Q: I’d like to repaint my daughter’s room. Can you explain how colors impact a child on the autism spectrum? A: Science has shown that colors have an impact on mood, and color has a long history of therapeutic use (Withrow, 2004). Generally speaking, bright colors are exciting, and soft colors are calming. However, the effect of particular colors on ASD children can vary, and trial and error with multiple colors may be necessary to determine the color that is right for any individual child. In general: RED stimulates the mind, increases circulation and appetite, BLUE is calming, reduces blood pressure, BRIGHT YELLOW reflects light, can overstimulate, PALE YELLOW is calming, GREEN is soothing, associated with nature and creativity, LIGHT PINK or rose is soothing. 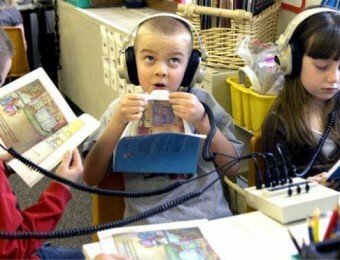 Research has shown that some ASD children …. Probably the biggest change we experienced as a family with a special needs son was puberty. With puberty and adolescence came more passive-aggressive behaviors. With age came strength. Now, put the two together, and you have more aggression, whether shown through self-harm or harm to others. The second change involved intentional manipulation of behaviors or reactions but seemingly without any rational thinking. In other words, our son believed if he punched the wall, it would create enough threat that he would maybe win something even though he did not realize that he was losing the battle. 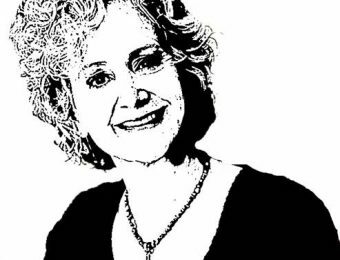 There are several design strategies that can be implemented into K-12 school settings that aid children with special needs to be more successful during their learning years. While there are design guidelines required by the Americans with Disabilities Act (ADA) such as ramps, handicapped-accessible bathrooms, and stair railing extensions, there are other non-regulated improvements that greatly increase the ability for children with special needs to learn more successfully.